For my latest Mixtape, I was inspired by 2 of the best at what they do and the fact they dropped their new albums on the same day. 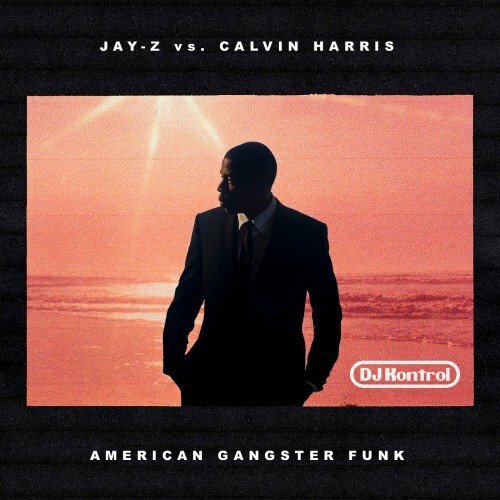 Once I got the instrumentals from the Calvin Harris album 'Funk Wav Bounces' I tried putting various Jay-Z vocals over the tracks. I decided it would be best to use the acapellas from one of Jay-Z's albums to keep things more cohesive. I chose one of my favorite albums from Hov 'American Gangster'. 'American Gangster Funk' is the result! Open your mind and check out these new funked up versions of some classic Jigga!